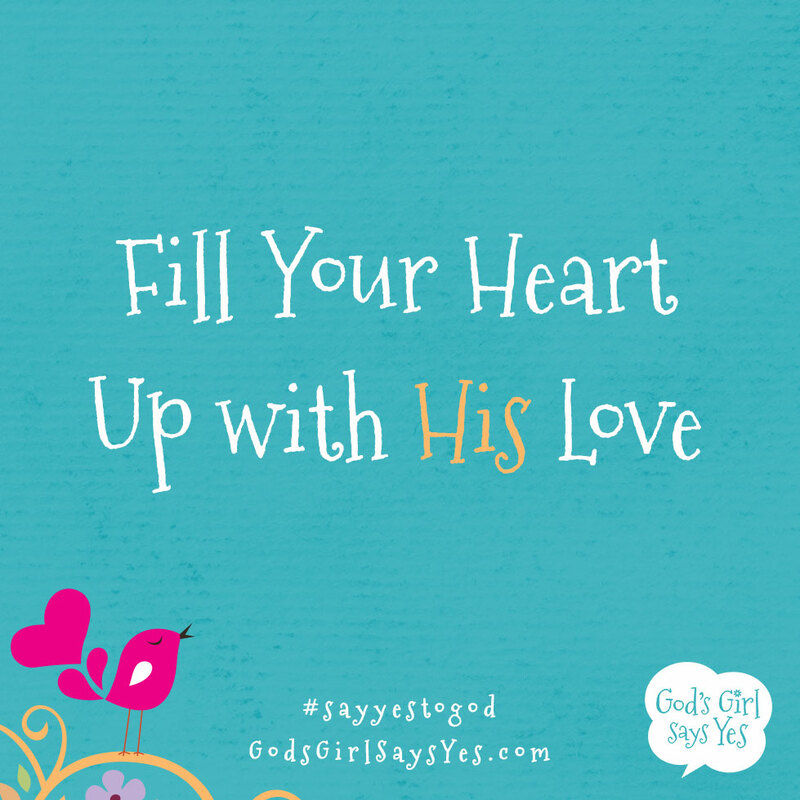 When your daughter says yes to God in every area of her life, the fruit of the Spirit—love, joy, peace, patience, kindness, goodness, faithfulness, gentleness, and self-control—will take hold in her heart and soul, bringing her happiness and blessing those around her. 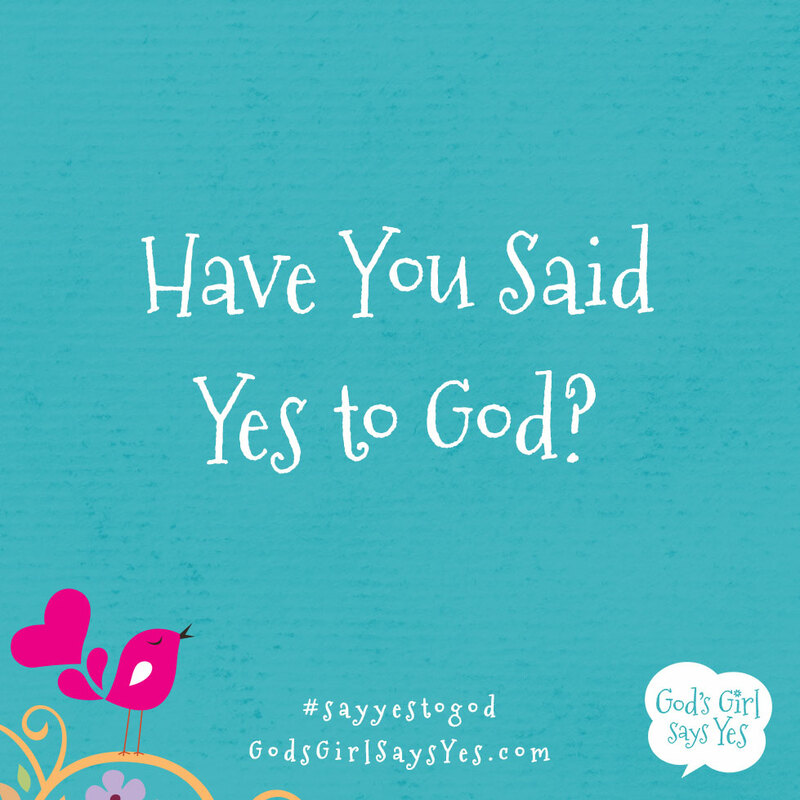 Will Your Girl Say Yes to God? 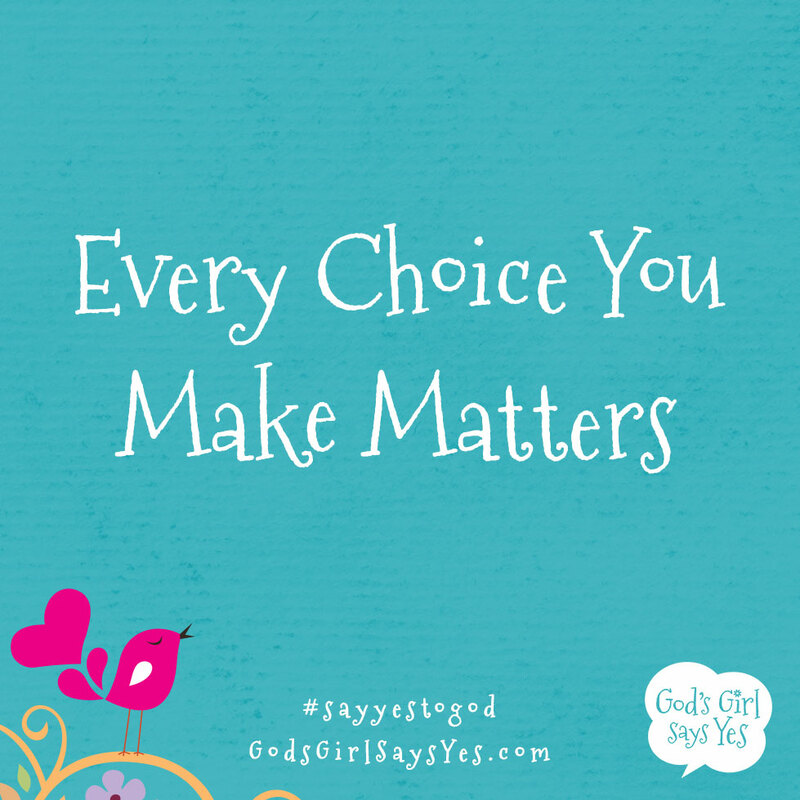 Wynter Pitts, a mother of four young girls, wants to help your daughter, age 8-12, make choices that honor God and protect her heart and soul. Smart choices begin with one word. Yes. 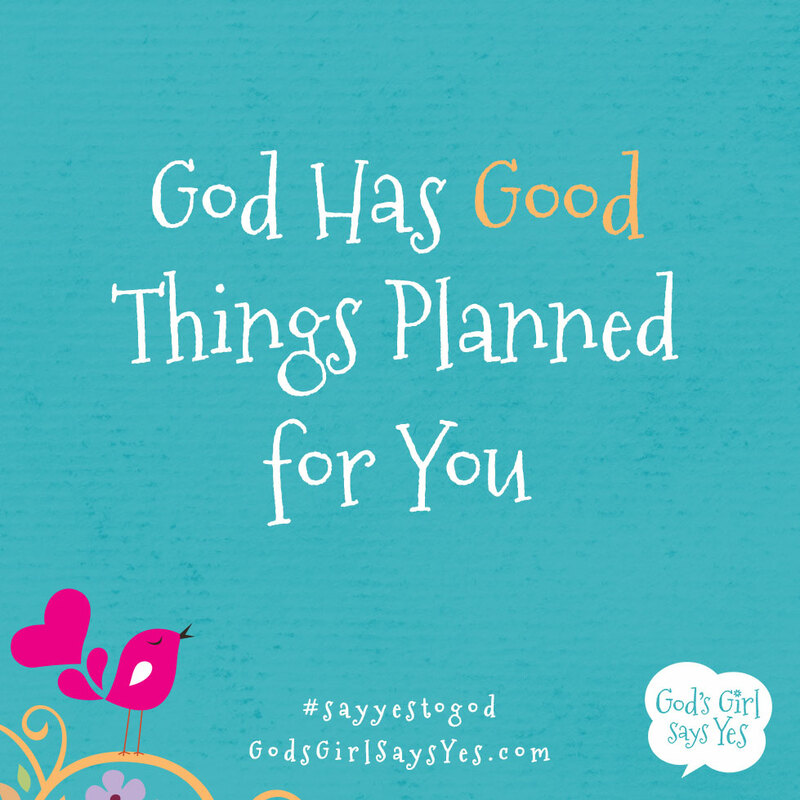 When your daughter says yes to God, He reveals things about her character and uncovers skills and talents she didn’t know she had. 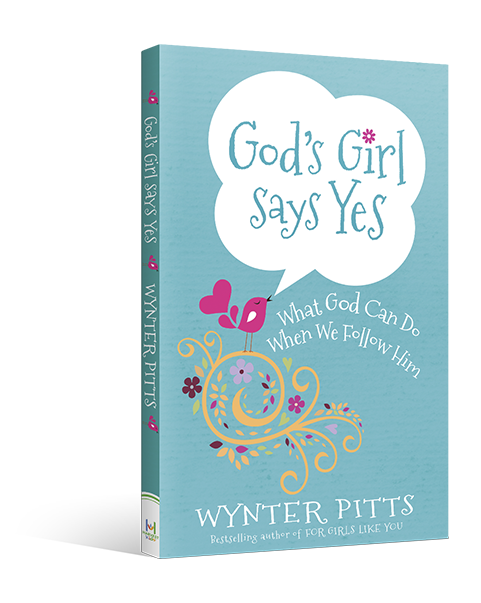 In her signature conversational style, Wynter teaches your tween girl how God can help her make good decisions and where to find solid examples from Scripture. When your girl says yes to God, He can do amazing things in her life. 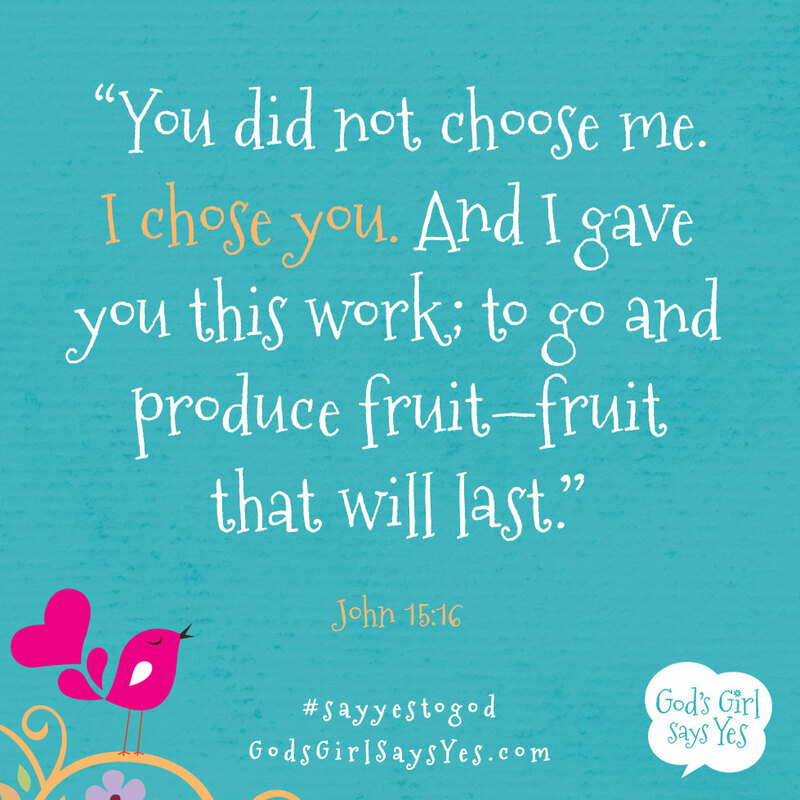 Help your daughter grow the fruit of the Spirit in her life with this fun printable artwork and Scripture cards. 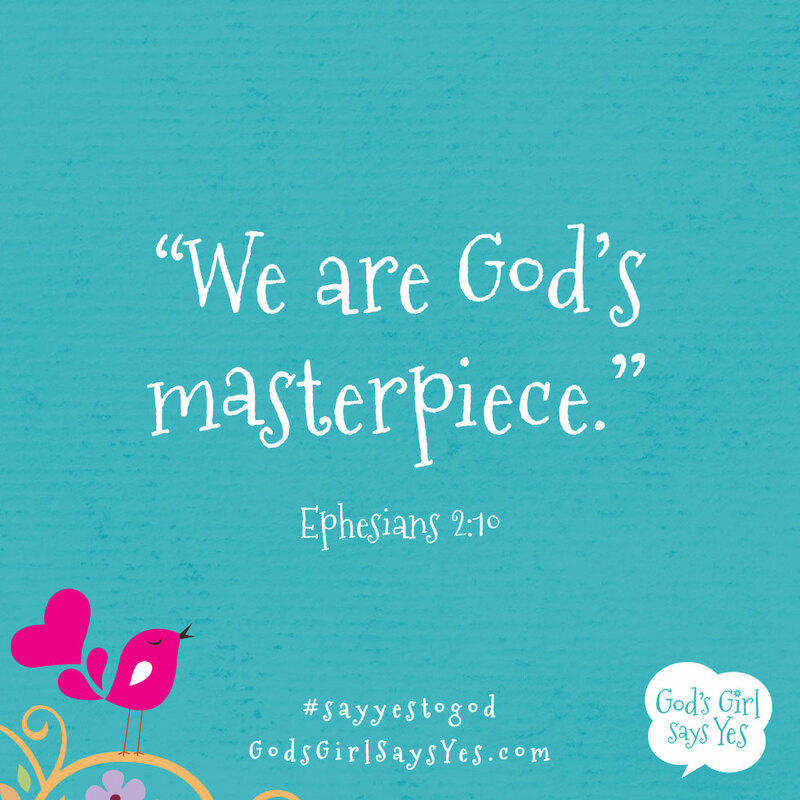 Both are a colorful reminder that when she says yes to God, these special traits will grow in her life. Sign up and download them today. 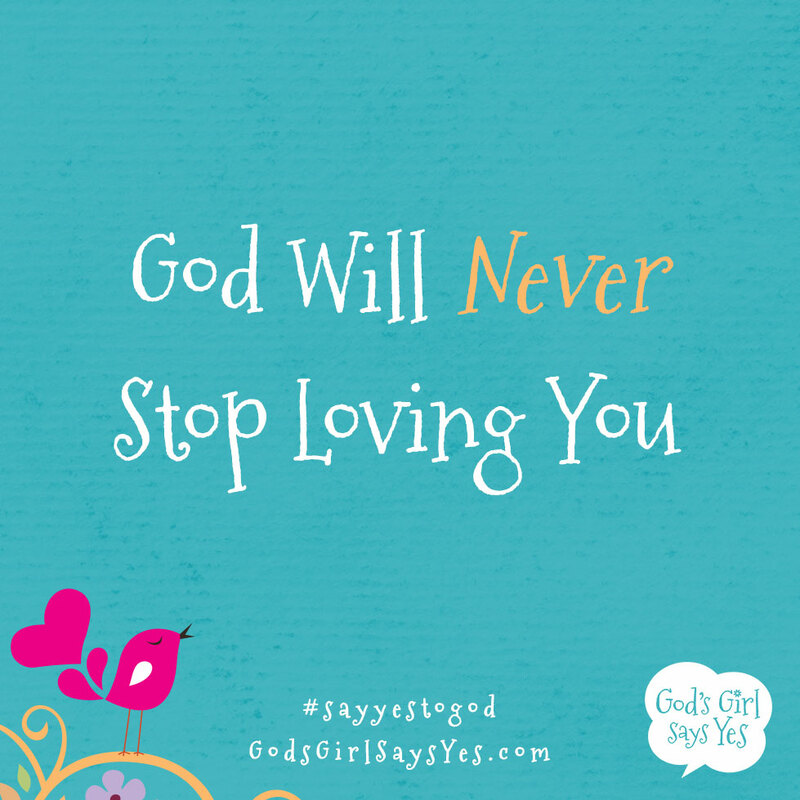 is the author of several books, including She is Yours and You’re God’s Girl! 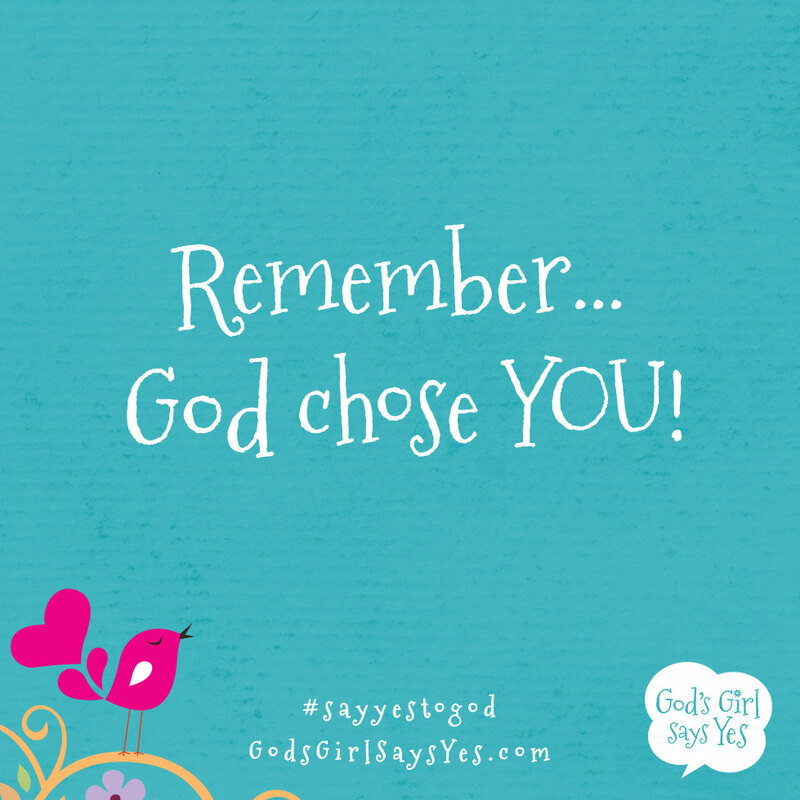 She is the founder of For Girls Like You, a ministry that equips girls to walk boldly into who God has created them to be and to resource their parents to raise strong Christ following God girls that say yes to His plans for their lives. Wynter and her husband Jonathan live in Dallas, Texas, with their four daughters—Alena, 13, Kaitlyn, 11, and twins Camryn and Olivia, 8.